Cristina truly enjoys the west coast lifestyle and she loves working with buyers and sellers to realize their real estate aspirations. 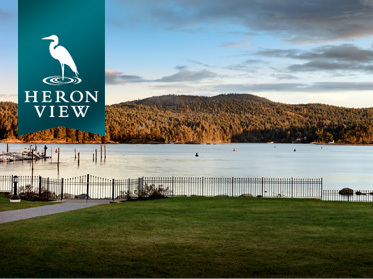 Sooke is the place she chose to raise her family and she has compiled a vast knowledge of the area and the available real estate choices. Cristina takes her job seriously and works tirelessly for her clients, whether buying or selling. Cristina was there for us every step of the way and went to bat for us more than once. Between my husband and me it was probably our 15th purchase. We've had good realtors and bad ones. Cristina was EXCEPTIONAL! !